2012. Manhattan. USA. 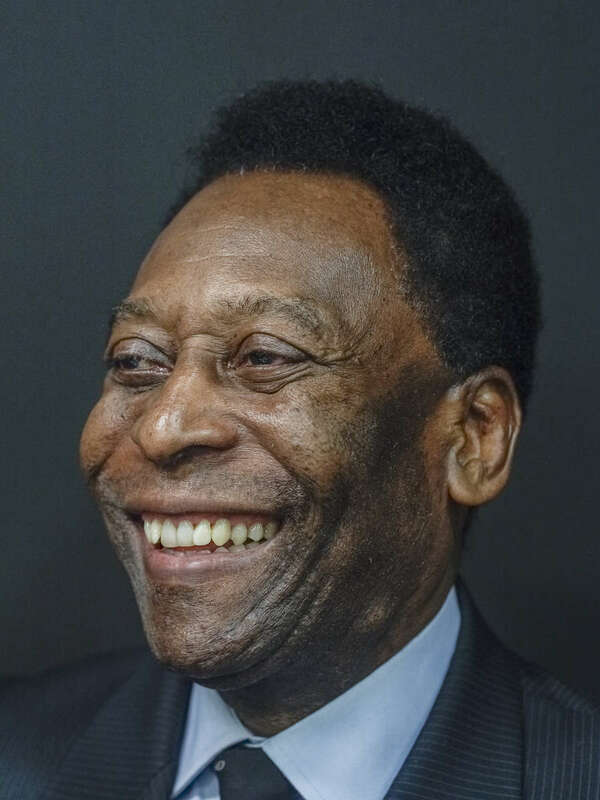 Legendary Brazilian soccer player Pelé photographed in the offices of Hublot above Times Square in Manhattan.